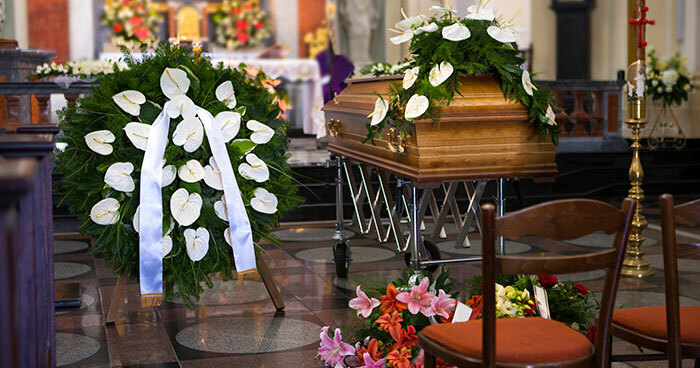 As the most preferred full service funeral provider for Bertie, Edgecombe, Gates, Halifax, Hertford, Martin, Northampton, and the surrounding counties, we offer an extensive selection of burial and cremation plans to suit the needs and budget of every family. Our staff is here to help you make decisions. 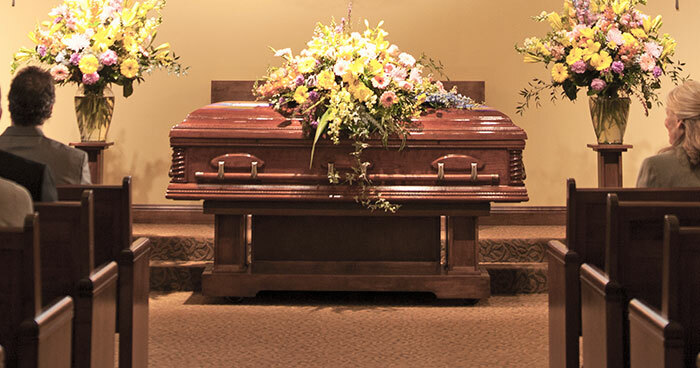 With over 170 years of combined experience in funeral service, our expertise is beneficial in arranging a service, selecting caskets and vaults, and determining a final resting place. Garrett-Sykes and Letchworth-Sykes promise to create the perfect tribute. 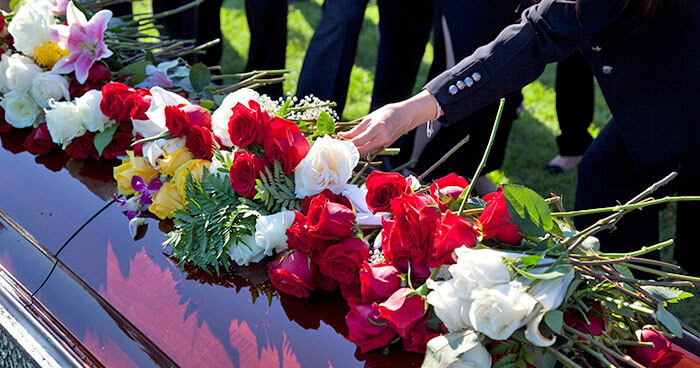 Call today to learn about the various service and memorialization options available. Whatever your wishes, we are committed to creating a meaningful, one of a kind tribute. 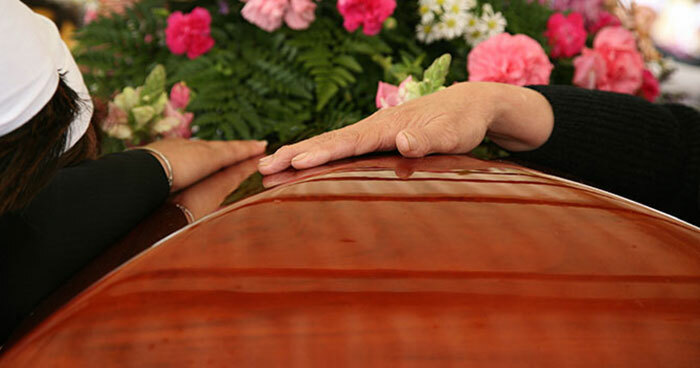 As a family-owned and operated business with generations of experience, trust Garrett-Sykes and Letchworth-Sykes to perfectly handle every detail of your loved one’s funeral. Let Garrett-Sykes or Letchworth-Sykes assist in selecting from the many ways to memorialize your loved one. Let Garrett-Sykes or Letchworth-Sykes assist in selecting the best products for your needs and budget.